When going on your first hunting trip, there are many uncertainties and questions that regularly go through a hunter’s head. One of these is, how much should you tip your hunting guide? Many hunters see it as, I just paid tens of thousands of dollars to go on this hunt and I can’t swing much more, so what gives? Well, while we certainly know that hunting guides can be expensive and guided hunts are no gimme, you still need to tip your guide. 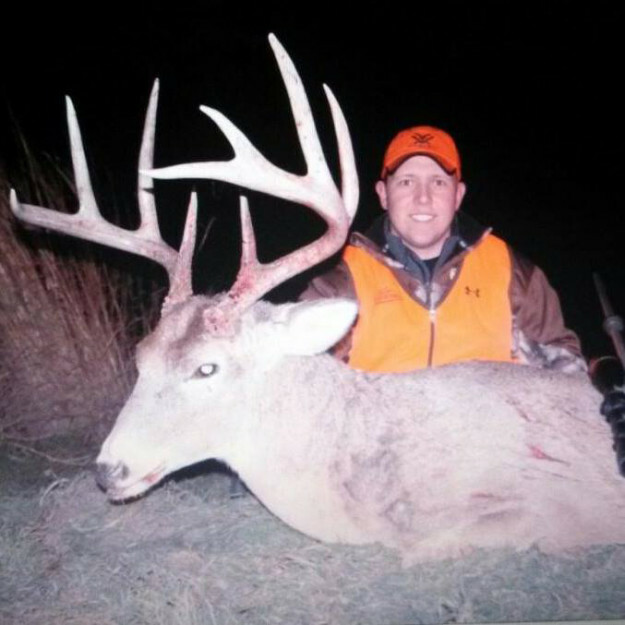 Here is some advice on how much to tip your hunting guide. There are plenty of different hunting guides and hunting clients. They type of hunt, the guide and the experience of the hunt all factor into how much you tip. Many people say a minimum of ten percent of the actually hunt’s price is a good metric on how much to tip but it isn’t always that easy. Most guides do not ask for a tip, which is the way that it should be. The one thing to remember though is that much of their money comes from tips and it is an important part of their income. While there are many different hunting guides, back country guides come to mind for those that work incredibly hard to put their clients on animals. There is a lot of prep involved including packing meat, cleaning and fueling equipment, doing cooking, scouting and making sure there is food. These guides deserve a tip, a good one. If a guide is great, puts you on animals or works exceptionally hard, he should be treated well. If a guide eta you a world class animal, he should be tipped well. And if a guide makes sure that you have a good time and you all see plenty of game or kill game, then you should consider tipping even better. A good margin for this is 12-15%. Many hunters also give a gift to a guide. While this is not always something that you must do, hunters in other countries typically do this more often than others. It’s always a nice gesture to give your guide a gift, but tips are probably more appreciated. If you’re not sure what to tip, ask the guide before you go to the outfitter. Be sure to tip the staff (cooking and cleaning crew) while you’re there as well, they’ll definitely appreciate it. Of course, not all hunts are great. There are good guides and bad guides and sometimes you’ll see a crappy one. A bad outfitter or guide may not deserve a tip, or may not deserve as good of one. There are a few things to keep in mind for times like this. The first is how hard did they work and did they lie to you. If a guide mislead you about the quality or quantity of animals on a hunt, then you may not want to tip as much. If the guide didn’t do a whole lot and you felt as if you weren’t put on many animals due to that, they may not deserve as much either. While you should always do plenty of homework before booking, sometimes you can end up with a dud. Hopefully this will not end up with a world class hunt ruined, but you’ll mostly need to reflect the quality of the hunt and the work put into it. While this may serve as a guide on how much to tip your hunting guide, it is ultimately up to you on how much to tip. Be sure to make them feel appreciated if they deserve it and not overtip if they do not. As in any type of service, the customer determines this but you want to be welcomed back if you decide to book with them again. Check out more hunting tips.